This jumper cables are used to start a vehicle with a dead battery. The jumper cables are attached to the dead battery and a fully charged battery in another vehicle. Once the vehicle with the dead battery is started;drive the vehicle to charge the dead battery. Cold weather resistant. Great for truck and cars. Works with both top and side post terminals. Insulated clamps. 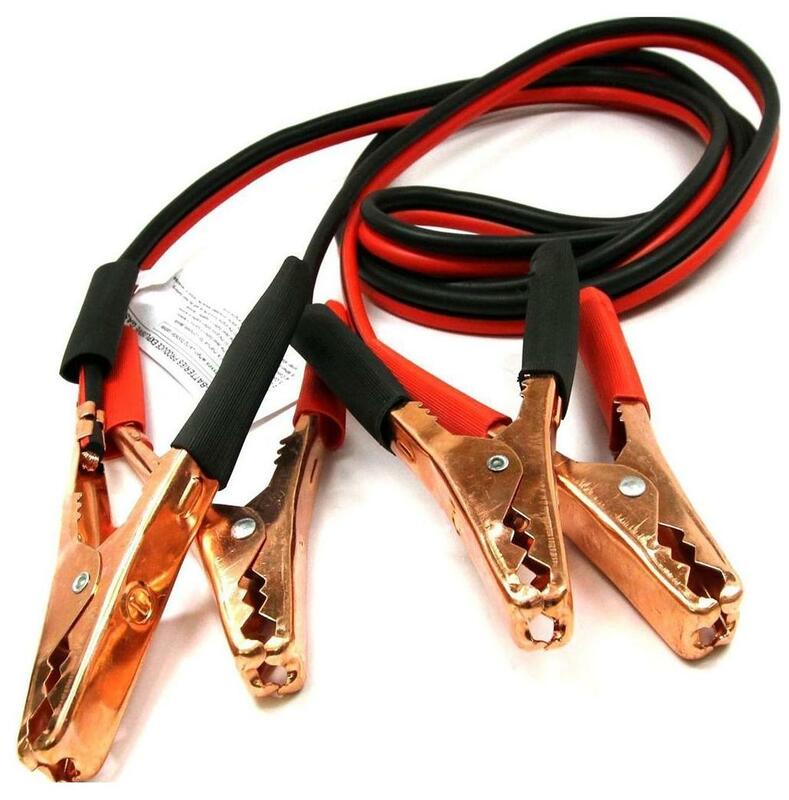 This jumper cable is suited for all cars instructions determine whether you need jumper cables. If you turn the key and your vehicle makes a click;but won't start;you will indeed need jumper cables. If the vehicle makes a starting noise and electrical devices such as your lights and radio work;then the battery is not your problem;thus;jumper cables will not help. Unravel the jumper cables so that they are straight.